Come check out the Thunder At The Beach motorcycle show and show your support for the Colonial Beach Education Foundation. The event will take place on Town Hill. There's no entry fee and there will be awards for the Top 20 bikes. A group ride/tour around "The Point" will take place afterwards. 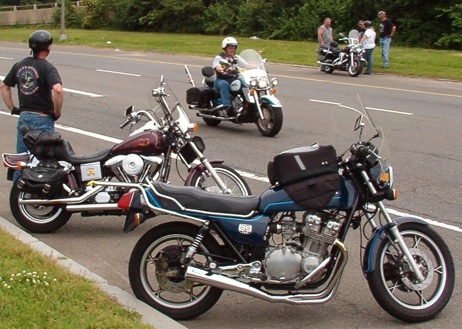 This is a "no Club colors" event for motorcyclists to show off their vehicles. While there is no entry fee, donations are accepted. This event is hosted by the Colonial Beach Education Foundation and sponsored by the Colonial Beach Chamber of Commerce. 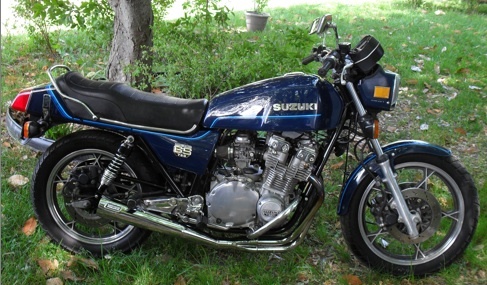 If you're in need of motorcycle gifts, don't forget to visit The Broken Chain. Return from Thunder At The Beach to the Events page.